All of this week’s books look rather interesting; of course, one of these would since it is an installment in one of my favorite series! 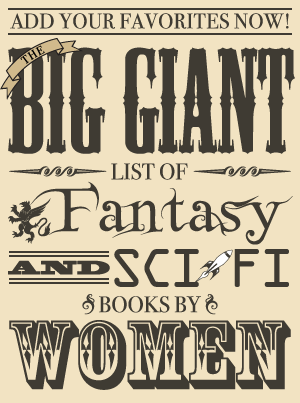 As always, I included the blurb with these books, but I do want to note that the blurb for the first and last book in this post do contain spoilers for previous books in the series so you may not want to read them. October Daye is one of my three favorite urban fantasy series, and the series keeps getting better and better! The last book kept me on the edge of my seat, and I’m looking forward to finding out what happens to Toby next. 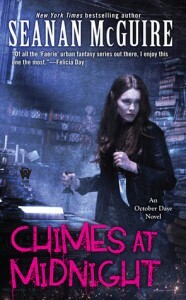 Chimes at Midnight will be released in mass market paperback and ebook in September 2013. Warning: There is a spoiler for the previous book in the series in the following book description for Chimes at Midnight. 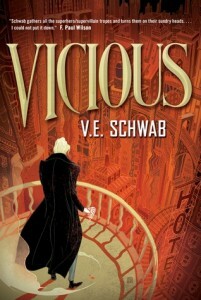 Vicious is the first adult book by Victoria Schwab, author of the young adult speculative fiction books The Near Witch and The Archived. Vicious will be released in hardcover and ebook in September 2013. Ten years later, Victor breaks out of prison, determined to catch up to his old friend (now foe), aided by a young girl whose reserved nature obscures a stunning ability. Meanwhile, Eli is on a mission to eradicate every other super-powered person that he can find—aside from his sidekick, an enigmatic woman with an unbreakable will. Armed with terrible power on both sides, driven by the memory of betrayal and loss, the archnemeses have set a course for revenge—but who will be left alive at the end? 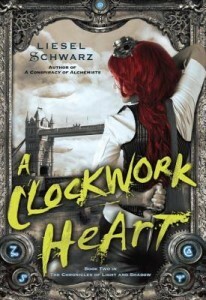 A Clockwork Heart will be released in hardcover and ebook in August 2013. The first book in this series, A Conspiracy of Alchemists, was just released earlier this year. Sky Pirates, the third book, is scheduled for release early next year. Warning: There are spoilers for the first book in the series in the following plot description. In place of the flesh-and-blood organ is a clockwork device—a device that makes Marsh a kind of zombie. Nor is he the only one. A plague of clockwork zombies is afflicting London, sowing panic and whispers of revolution. Now Elle must join forces with her husband’s old friend, the Nightwalker Loisa Beladodia, to track down Marsh’s heart and restore it to his chest before time runs out.